Let us do the work for you. 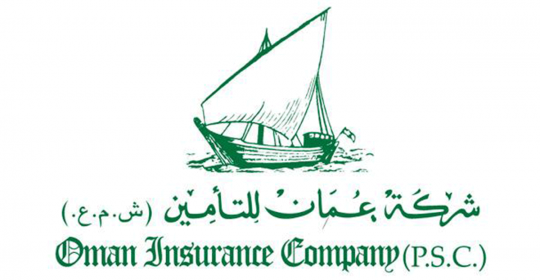 We are covered by most of the major insurance companies, see below. But that doesn’t necessarily mean that your personal network plan covers all that your needs. Each insurance company has many different plans and policies what they are covering and what they exclude.